Mr. Chaitanya Joshi has a passion for excellence and a love for real estate. He obtained a merit rank in Engineering Graduation (BE) from the University of Pune. He has been awarded a gold medal for securing top position in Post Graduation (MBA) from SP Jain Center of Management. He is also a certified AMFI Financial Adviser. Mr. Chaitanya started his career in designing of building services and construction management in India and Dubai, building a strong foundation of 8 years in the real estate construction industry. Post his MBA, he has gained a wide experience in financial portfolio management, managing an AUM of USD 20 Million plus. During the last 5 years he has made many successful real estate acquisitions and oversees multiple asset management in India & Europe. 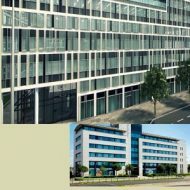 We at LJ Business, manage global real estate investment portfolios through sourcing, acquisition, leasing, asset management and sale. We truly believe in our investment strategies and advise and hence are willing to co-invest in the assets managed by us. Passion for real estate is the driving force in sourcing and nurturing our portfolios. To be the preferred global real estate solutions partner, providing the most creative and innovative services to derive meaningful sustainable value for our clients. 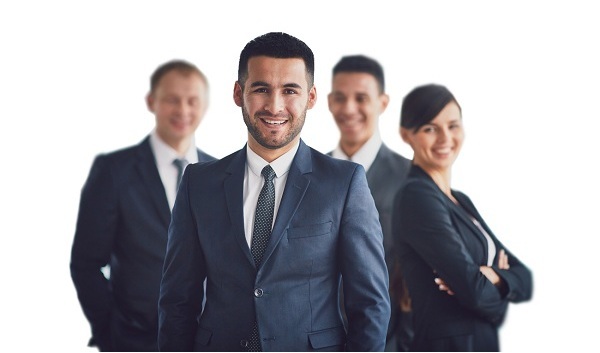 To mobilize and deliver our vast knowledge, resources and talent on behalf of our clients to enable them to make the most informed real estate decisions. Integrity & Respect are our foremost standards of conduct collaboration & trust. Complete transparency in our transactions is the catalyst towards delivering on our core values. We converted a commercial and residential space into a ready to use corporate conferences, training and meeting center. The location, provides for an ideal meeting point for corporate employees, trainers-trainees and for generating a good response for seminars. 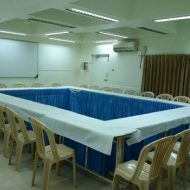 This change of use of the space became an instant hit and LJ Training Center has become a popular destination for all corporate trainings in Mumbai. The clientele includes multinational corporates from the BFSI, education sector to individual trainers conducting personal grooming, skills upgrade workshops. A standalone building, designed as an exclusive serviced apartments for working women, guided by our vision to create a home away from home for the residents. 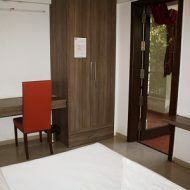 The apartments are thoughtfully designed keeping in mind all the nuances required to provide comfort and convenience. These apartments boasts of a zero rejection rate since its inception, by parents who have visited the premise for their daughters, which gives us immense satisfaction and pride of having achieved our vision. We refurbished an old hotel at a prime location into a dedicated standalone training center modeled on the Mumbai center. The entire conceptualization, planning and remodeling execution was handled by our project management team and completed in record time and within budget. 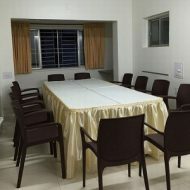 This center offers larger corporate the flexibility to book multiple halls in a single venue, catering to varied sizes at a single location along with quality food catering options. This center has ample parking, all modern amenities required by companies and individuals to conduct a successful seminar. We successfully helped identify, evaluate and acquire commercial assets in Europe for our client, along with our local associates. We also participated in the legal, tax and technical due diligence process and in the optimal structuring of the holding structure.